The burgers were good, a little well done. 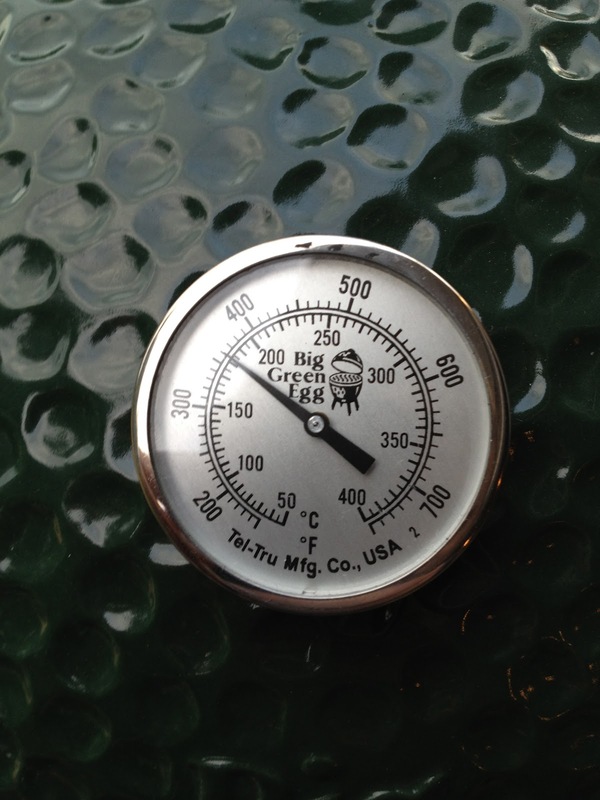 It will require some practice on controlling the temp, but the flavor was great. If you are thinking of getting one check out You Tube...it really is a cult! Interesting on one of the video they are raving about Thanksgiving turkey. Thank goodness we have a few months to master this Big Green Egg. 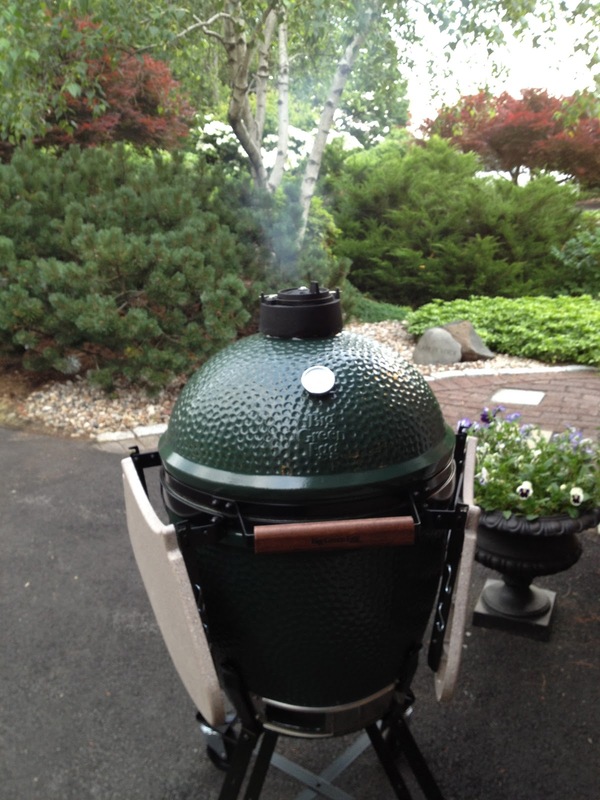 The New York Times featured an article last year "The Cult of the Big Green Egg". Laguna next week, Anguilla in 2 weeks then on to Nantucket...Do you think the dog will see a big charge on his card. I need one now!! !